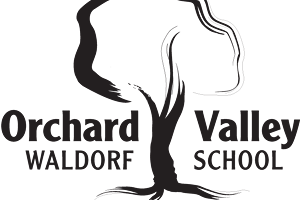 Orchard Valley Waldorf School offers programs for children from infancy through grade 8! Our Early Care Center (Montpelier) serves children from 6 weeks to 3.5 years, and the Montpelier Child’s Garden campus serves children 2.5 to 6 years. Our 55-acre Grace Farm Campus in East Montpelier offers a Parent/Child Class, two Early Childhood programs for ages 3.5 to 6 (including Farm & Forest), and Grades 1-8. 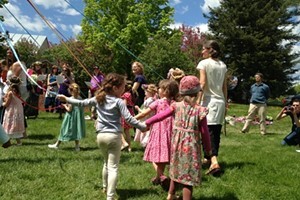 Waldorf education awakens the whole child in harmony with the stages of child development -- engaging the mind, strengthening the will, and fostering inner confidence and a love for learning. Come see all we have to offer your child and your family! Sat., May 11, 10 a.m.-1 p.m.